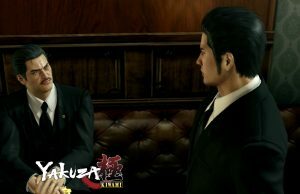 Story Walkthrough of Yakuza Kiwami on the PlayStation 4 Pro. 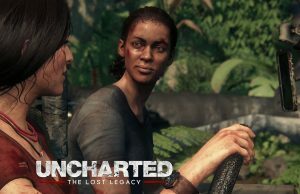 Complete story walkthrough of Uncharted: The Lost Legacy on the PlayStation 4 Pro. 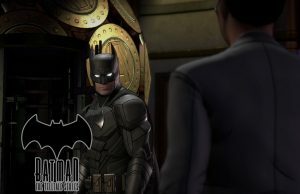 Episode 1: The Enigma Walkthrough of Batman: The Enemy Within in 60fps. 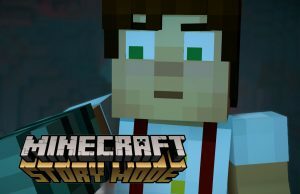 Episode 1: Hero in Residence Walkthrough of Minecraft: Story Mode Season Two in 60fps. 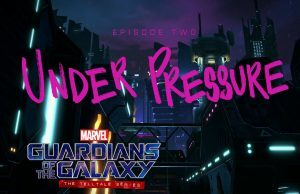 Episode 2: Under Pressure Walkthrough of Guardians of the Galaxy: The Telltale Series. 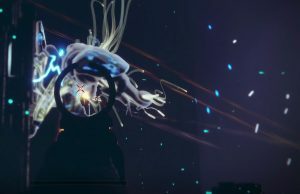 Open Beta: The Inverted Spire Walkthrough of Destiny 2 on the PlayStation 4 Pro. 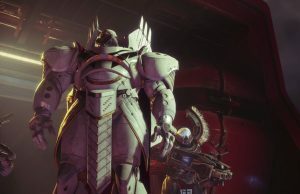 Open Beta: Homecoming Walkthrough of Destiny 2 on the PlayStation 4 Pro. 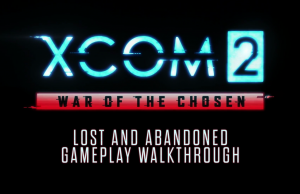 Lost and Abandoned Gameplay Walkthrough of XCOM 2: War of the Chosen. 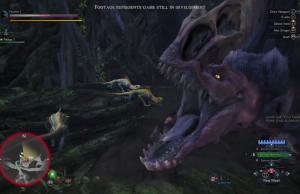 Ancient Forest Gameplay Walkthrough of Monster Hunter: World. 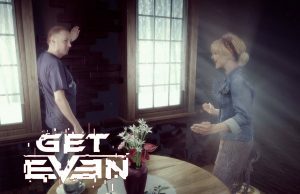 Story Walkthrough of Get Even on the PC in 60fps. 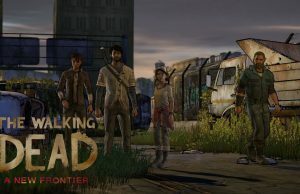 Episode 5: From the Gallows Walkthrough of The Walking Dead: A New Frontier in 60fps. 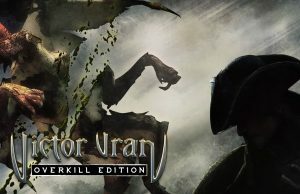 Story Walkthrough of Victor Vran: Overkill Edition on the PC in 60fps.